We take good care of your hands and feet during a Mani & Pedi. 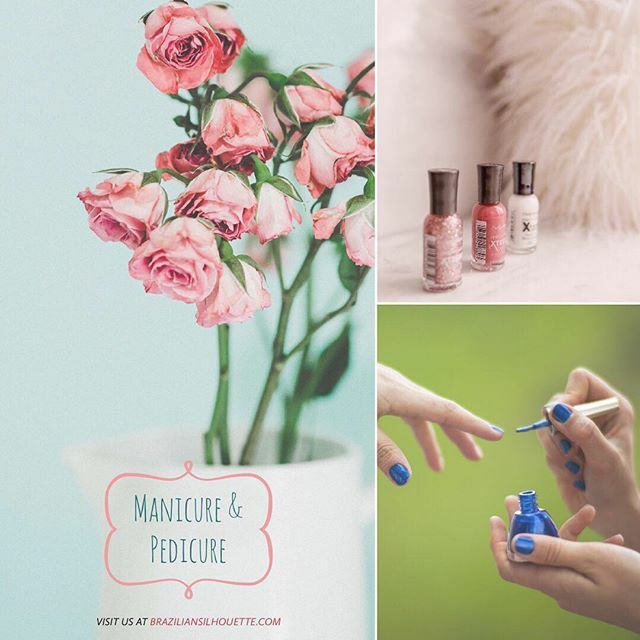 From a relaxing massage to cleaner and healthier looking cuticles, great-looking nails will make you feel better, and a good attitude means a good day!⠀So what are you waiting for? Call today to make your appointment! We’ll see you soon!